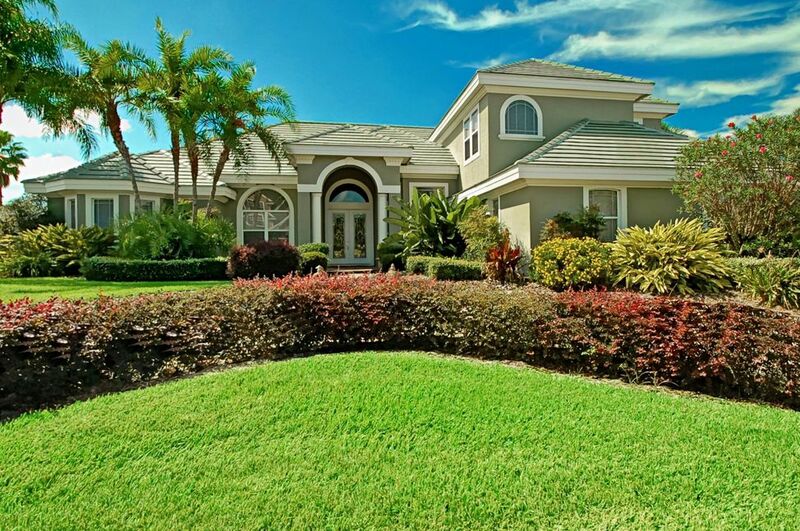 LUXURY GATED POOL HOME IN GUARDED RENAISSANCE…This 4 bedroom, 3.5 bath executive-level property offers formal living and dining rooms, a dedicated office, impressive 21×17 game room and outdoor living reminiscent of a 5 star resort. Floorplan is very open and it’s soaring windows and elevated ceiling heights provide an abundance of naturally flowing light and dramatic living spaces. Master retreat offers rich handscraped hardwood floors, en-suite gym, huge walk-in closet and a lavish master bath complete with real gold fixtures, walk-in shower and a large soaking tub with gas fireplace. Kitchen is refined with high-end cabinetry, custom basket weave range hood, wine refrigerator, dry bar, walk-in pantry and black Zodiaq countertops. The spacious family room provides a relaxing and warm environment to sit with family and friends and the gas fireplace adds extra ambiance. Pool area is truly resort-like with towering palms, handsome tongue and groove knotty pine ceiling, brick paver decking and a bar area with granite countertop, custom tiled backsplash and refrigerator. The backyard is fully walled offering the ultimate privacy for all those enjoying the pool which is the perfect size for entertaining while the large heated spa is an ideal spot for relaxation. The community of Renaissance provides an upscale and secure address with rare access to the Winter Haven Chain of Lakes via the community boat ramp as well as a community tennis court and basketball court. This is a property to be admired!